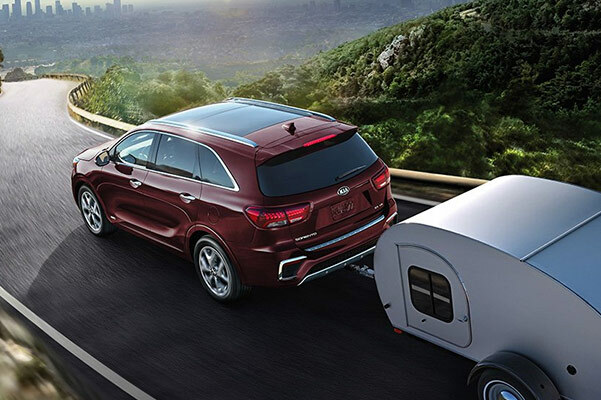 Experience versatility and affordability in equal measure with the 2019 Kia Sorento. Chock full of advanced safety features and agile handling tech, there's plenty to love in the 2019 Sorento. And when you add in the efficient powertrain capabilities, the 2019 Kia Sorento mpg rating will have you excited for the road ahead. Want to experience the 2019 Sorento for yourself? 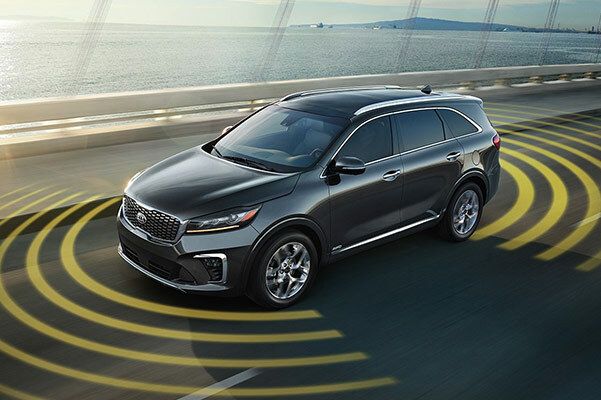 Slide into the 2019 Kia Sorento interior at our Kia dealer near Sterling Heights, MI, and take this Kia sedan for a test-drive around Macomb County. Visit our Michigan Kia dealer and ask us about the Sorento lease and finance specials designed to save you big on the 2019 Kia Sorento. Don't know which 2019 Kia Sorento is right for you? Go over the full list of 2019 Kia Sorento specifications with one of the experts at Serra Kia, then get your new Kia ready for the Michigan roadways with 2019 Kia Sorento accessories like all-weather floor mats. Don't forget to ask about 2019 Sorento lease and finance specials that may be available to you.